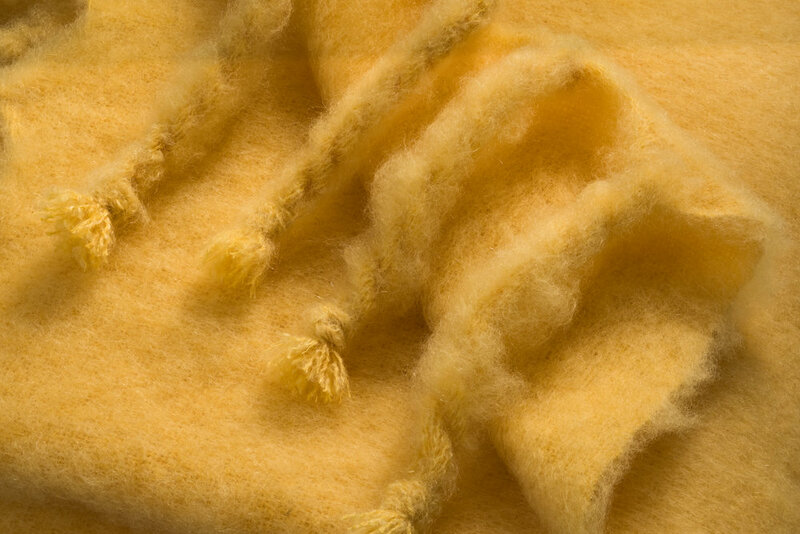 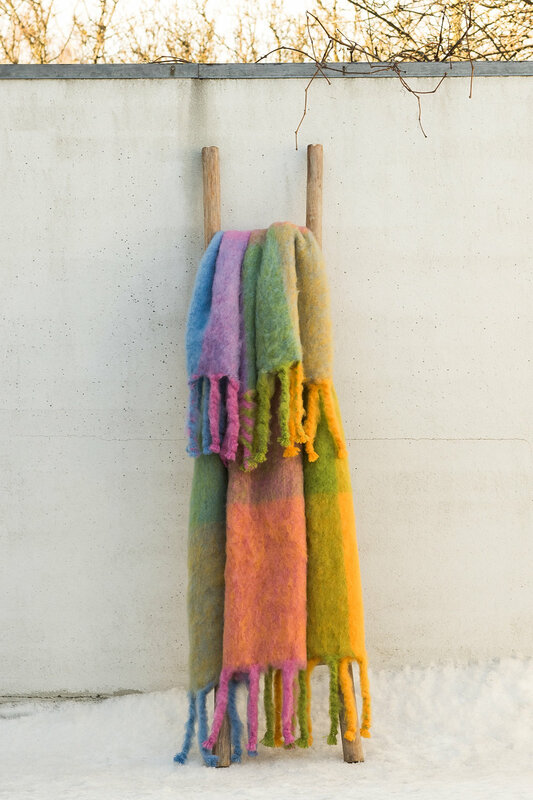 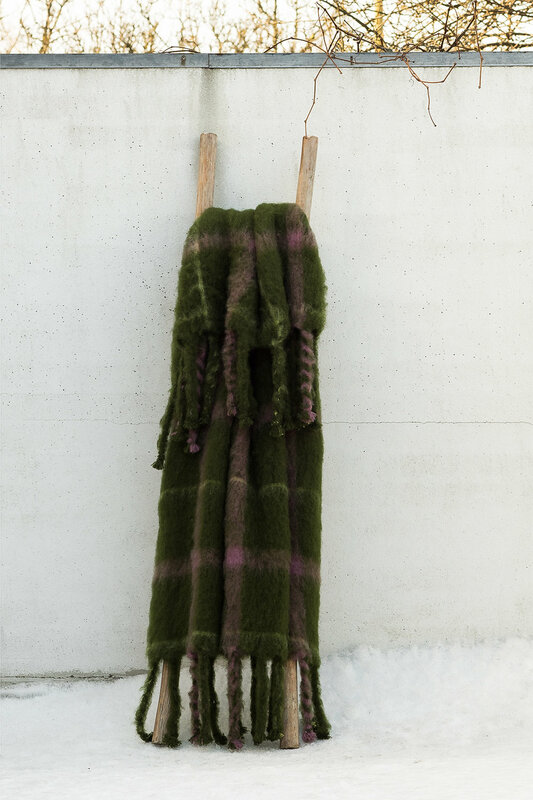 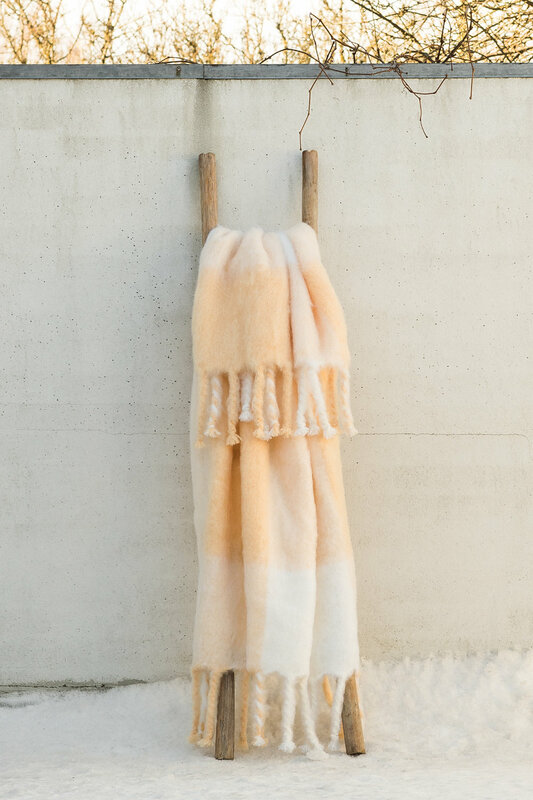 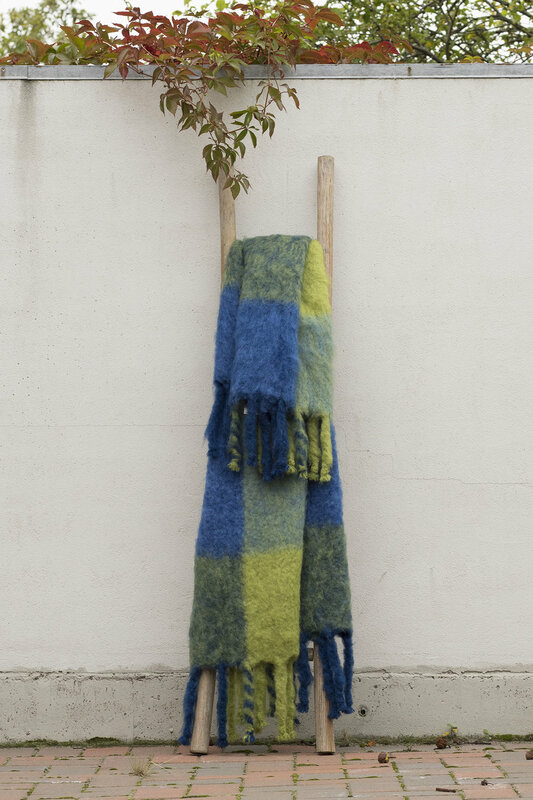 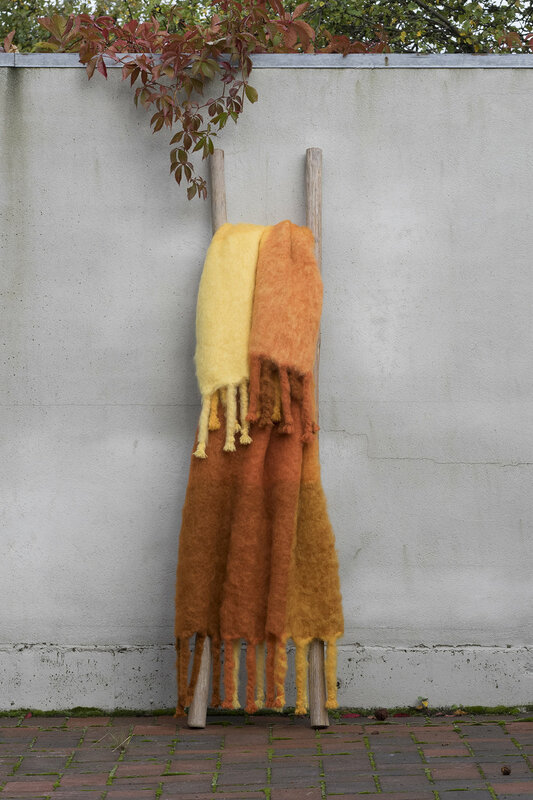 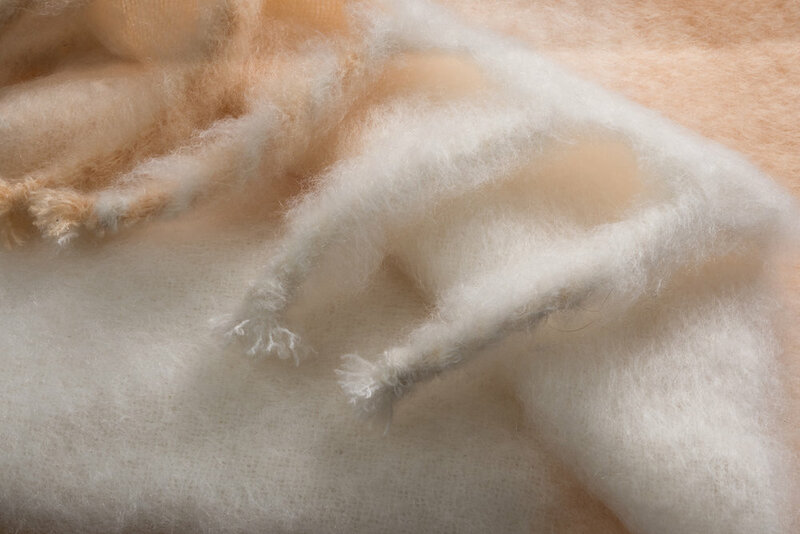 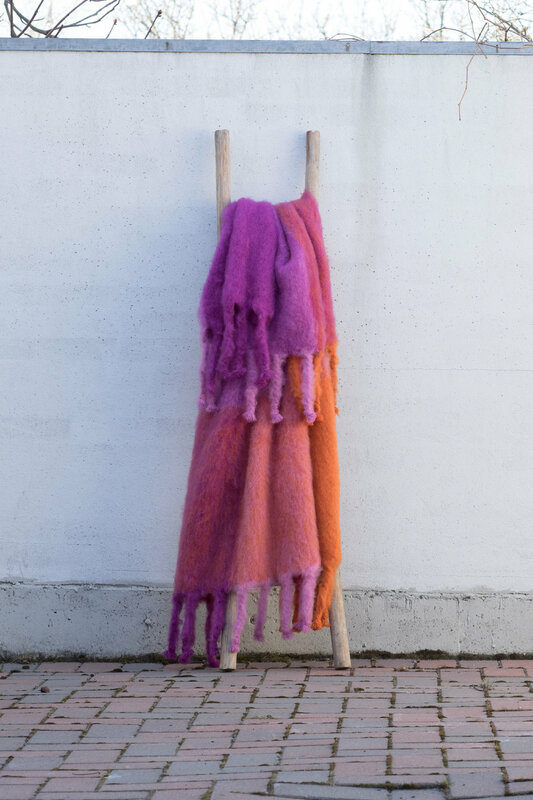 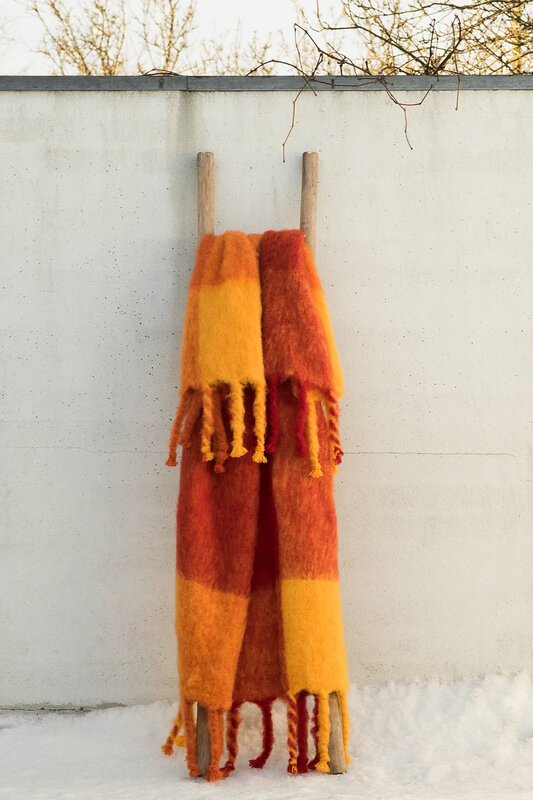 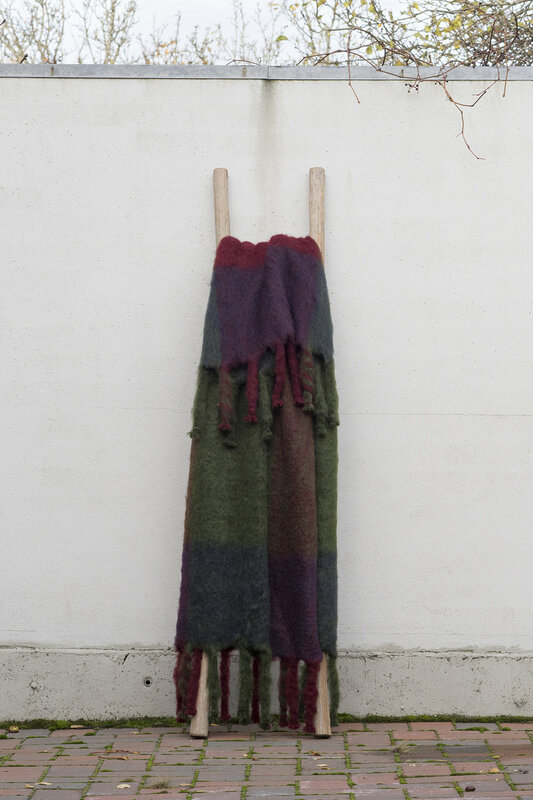 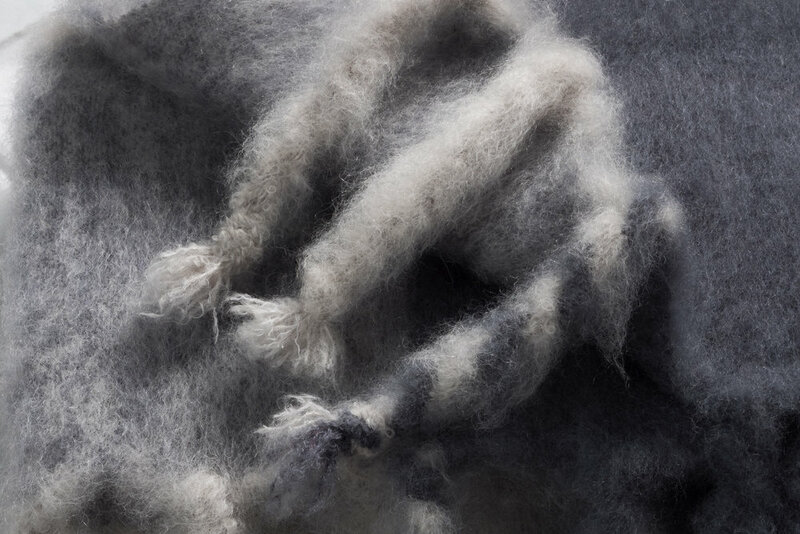 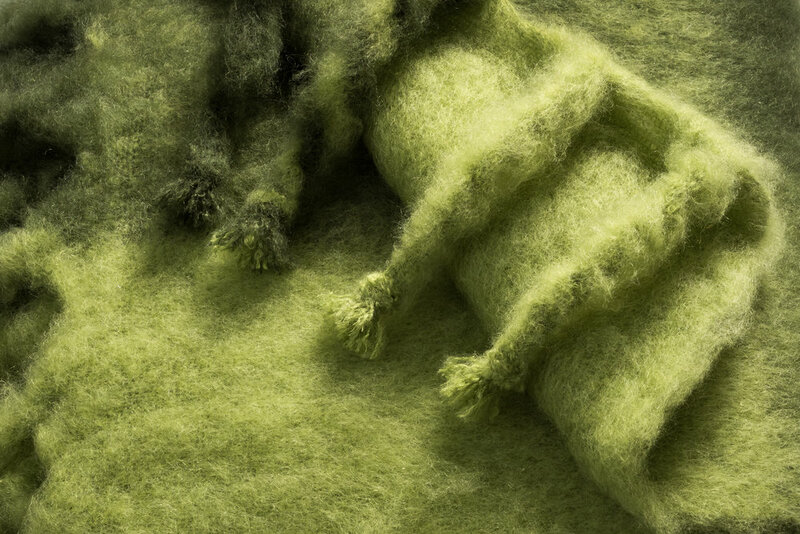 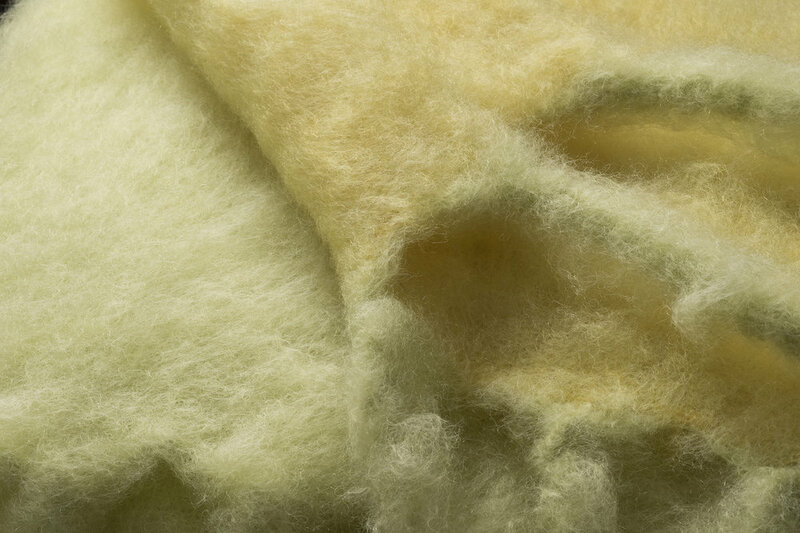 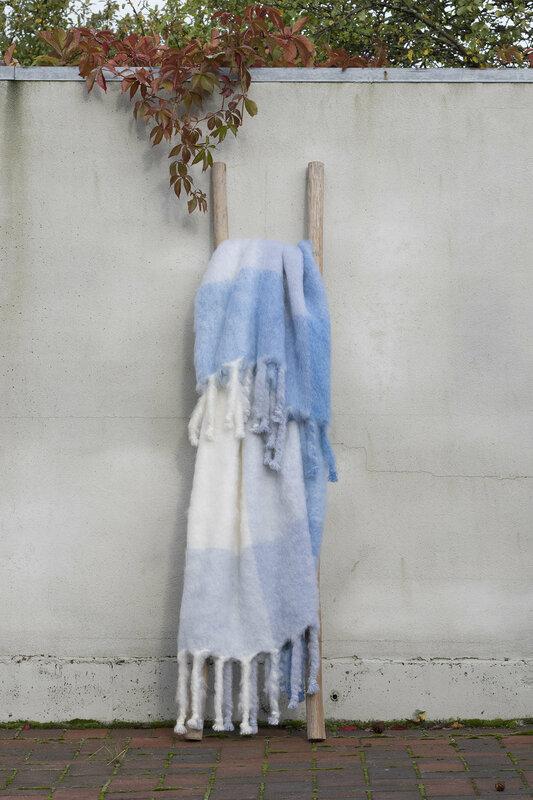 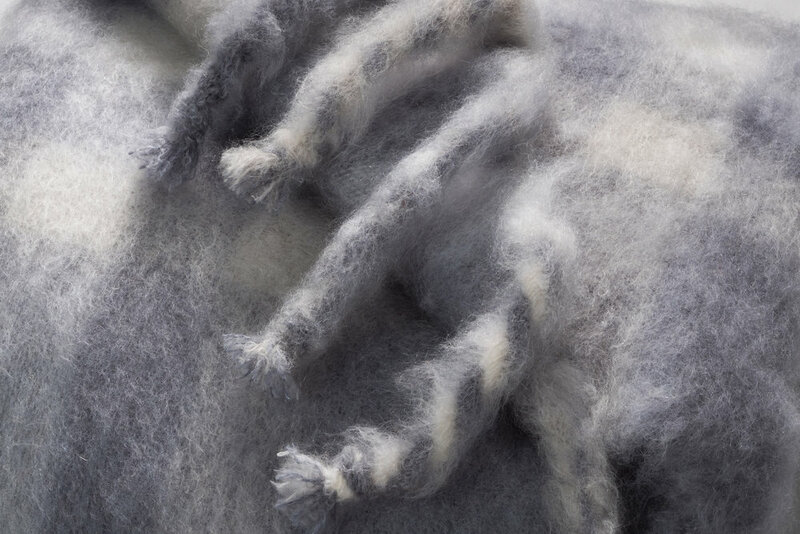 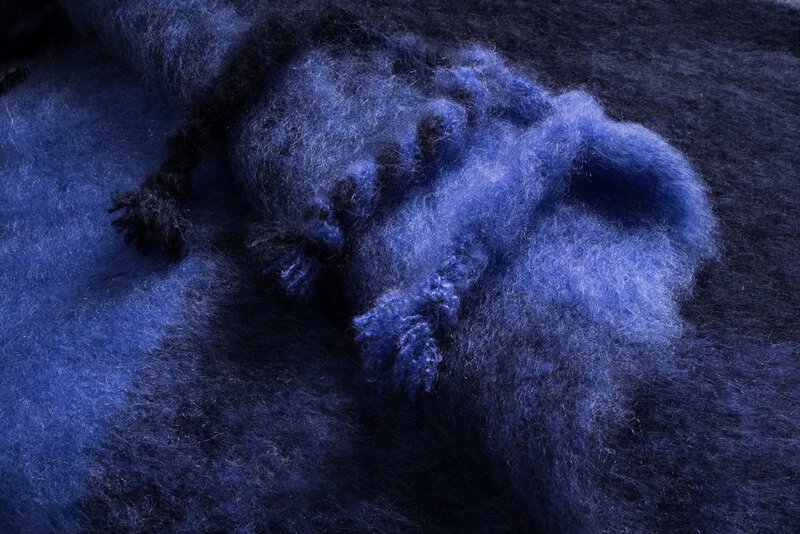 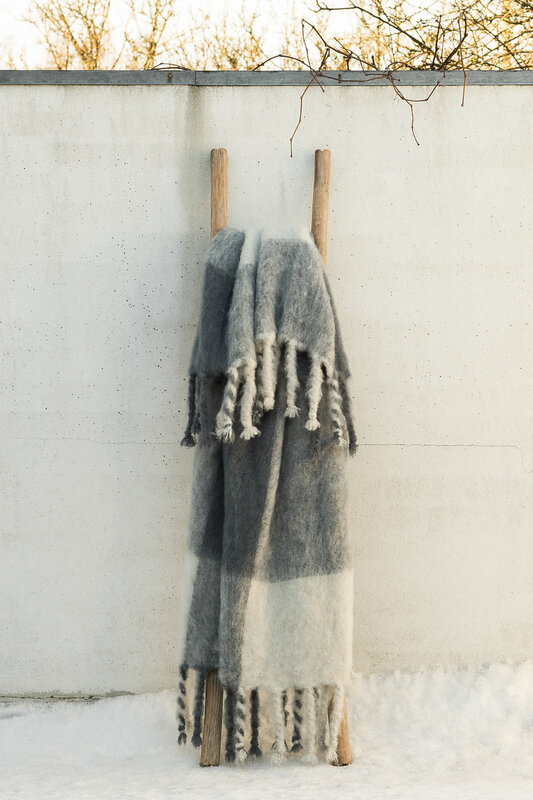 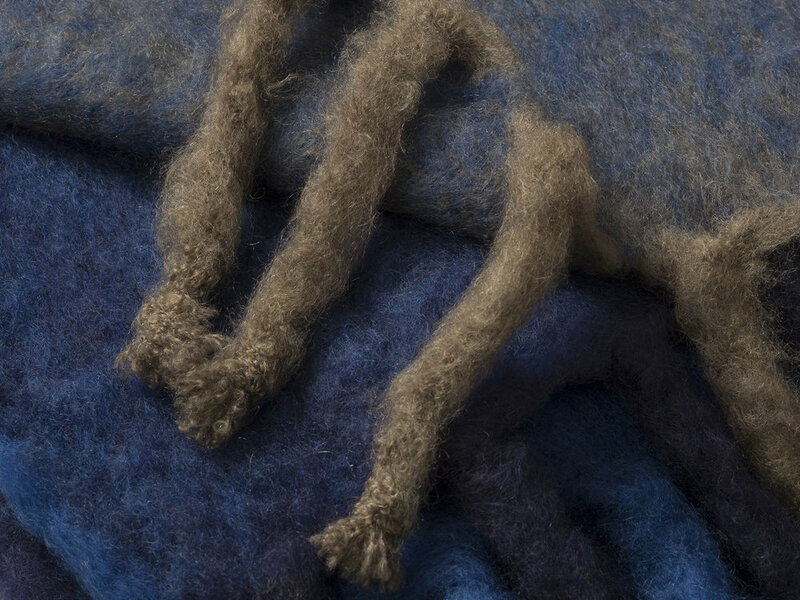 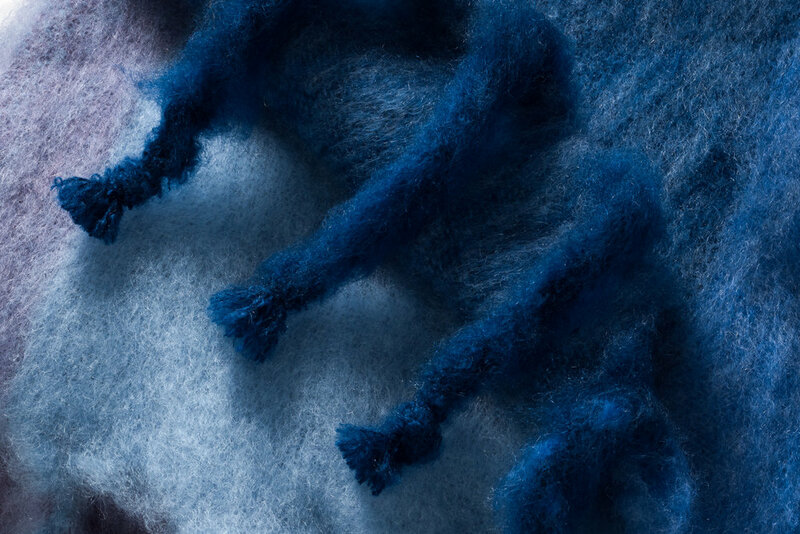 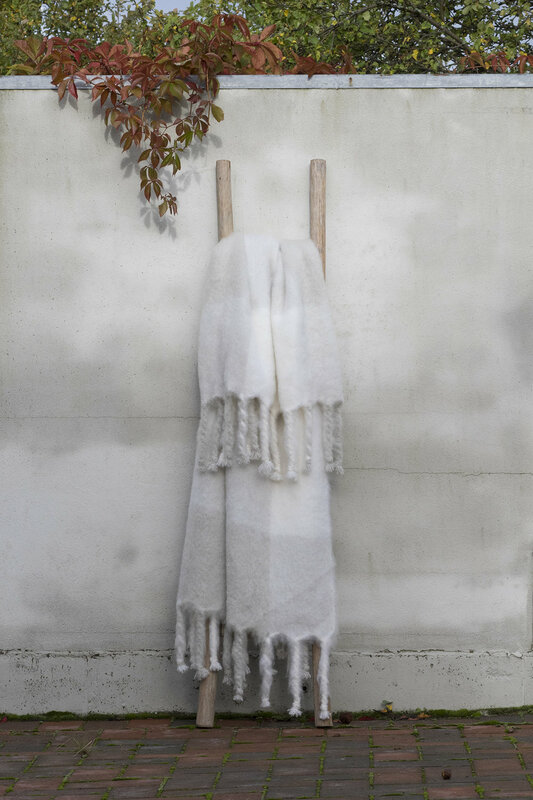 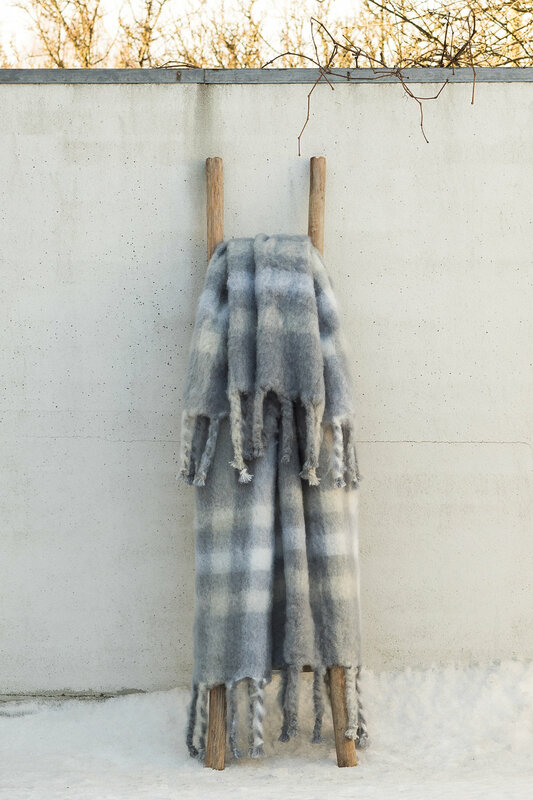 We are honored to introduce you to our current collection of mohair blankets. 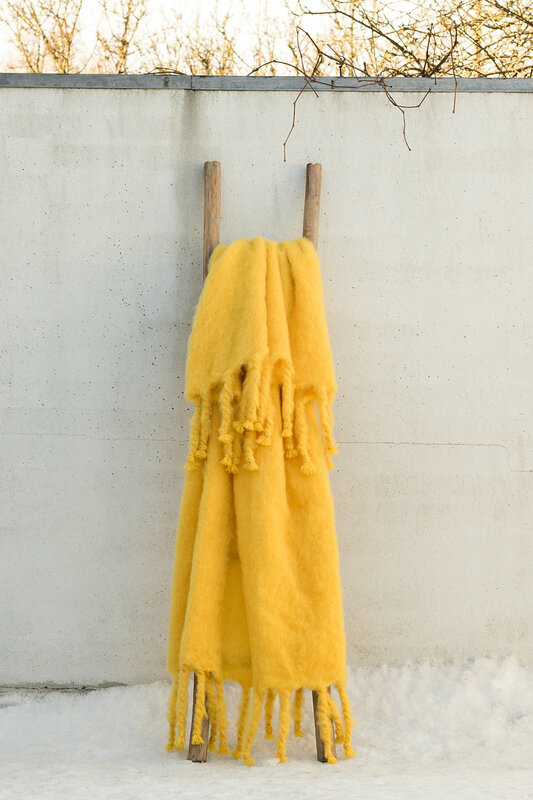 In addition to our original collection, custom made blankets can be specifically ordered. 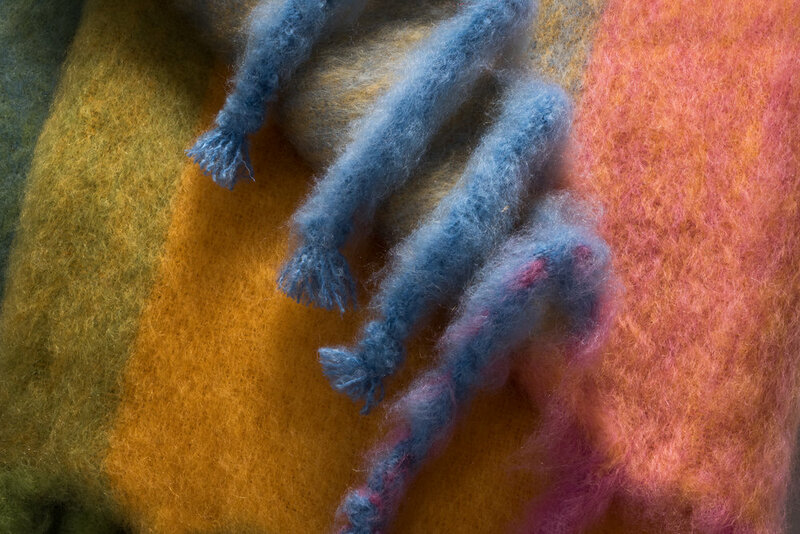 If interested in a particular color or design, contact dita@lenarewell.fi, for further negotiations. 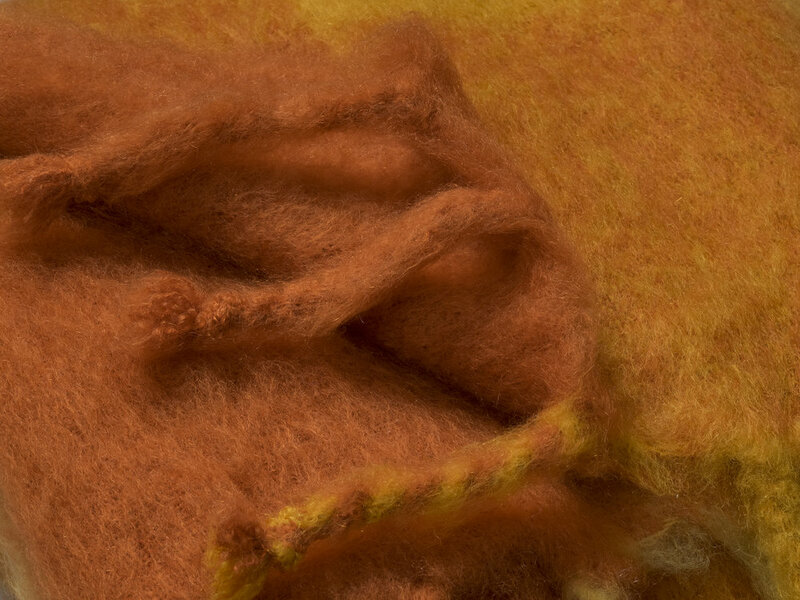 The common size is 130 cm x 180 cm + fringes (51″x 71″+ fringes). 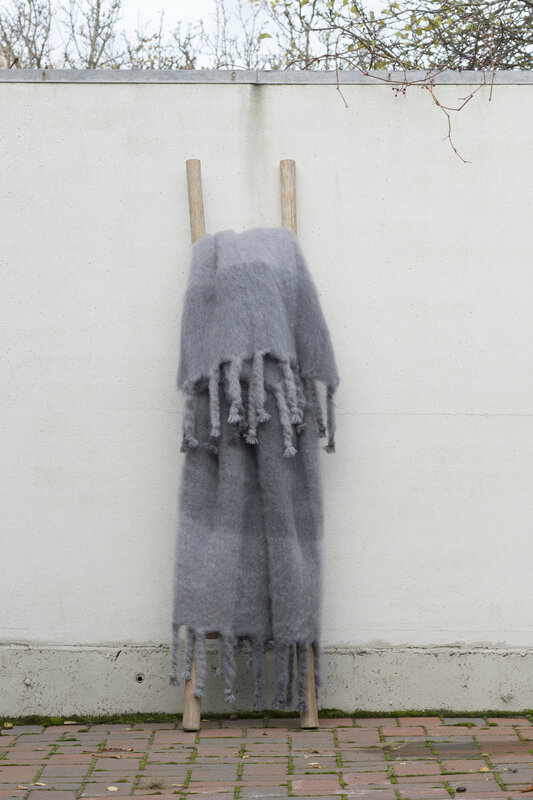 Furthermore, all sizes up to king size 240 cm x 300 cm + fringes (94″x 118″ + fringes) can be ordered upon request. 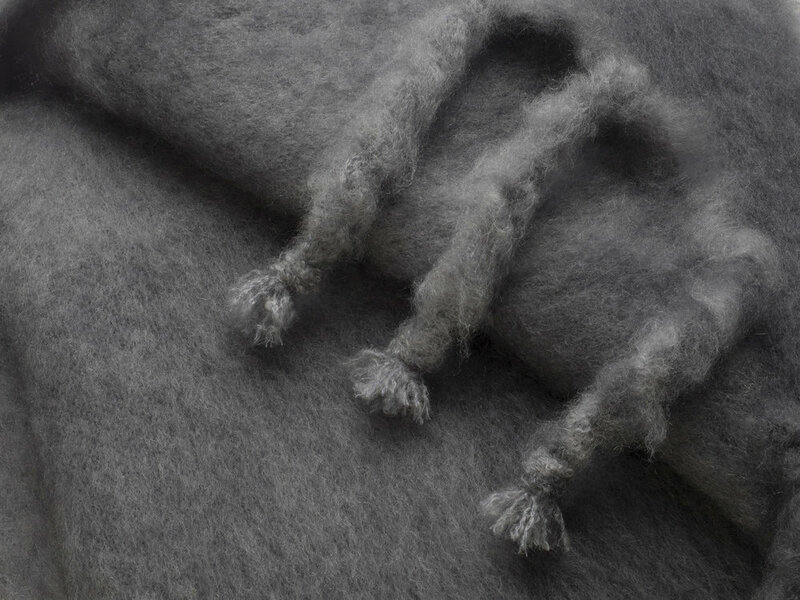 All of our products are naturally and carefully handmade in Finland. 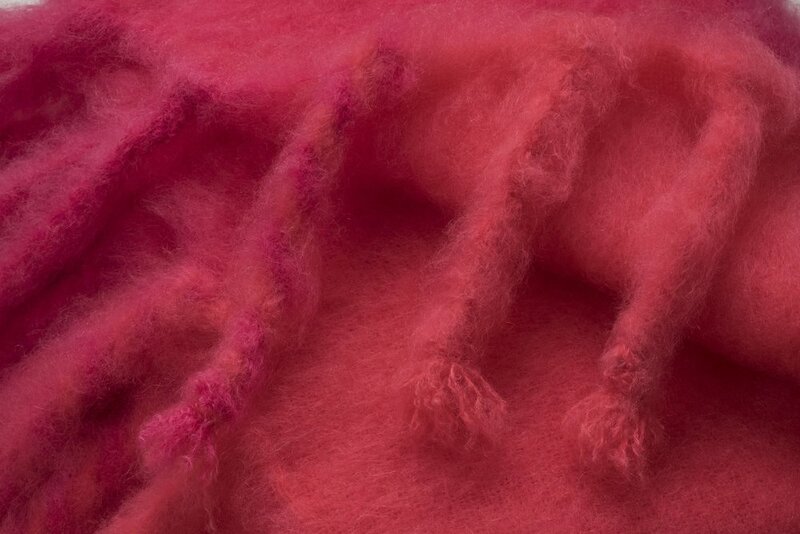 If additional questions or thoughts, please let us know!